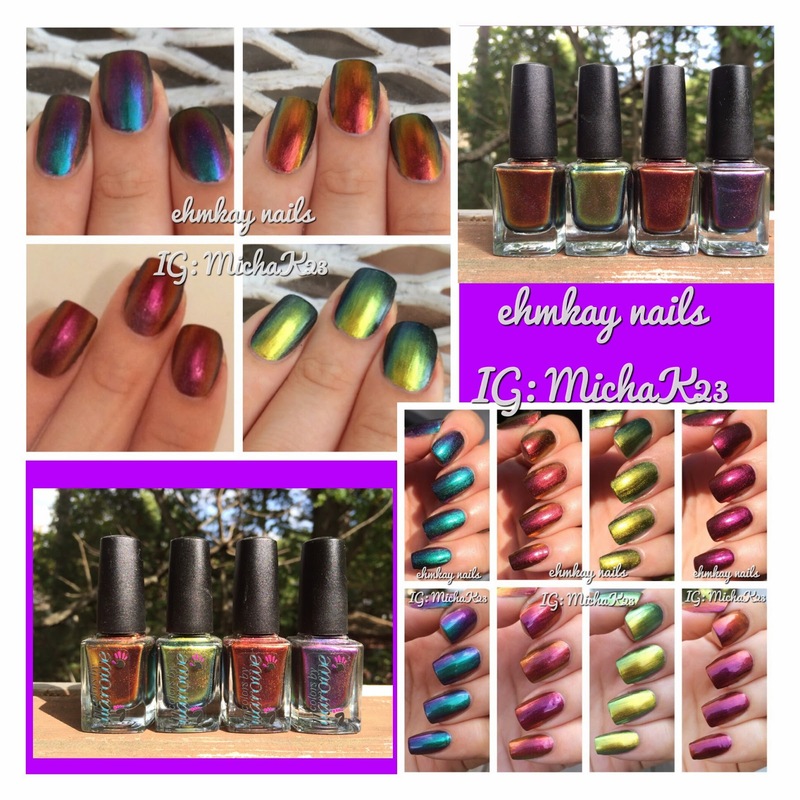 Right now is a great time to try out new indie brands and I've got a gorgeous polish today that is currently on sale! 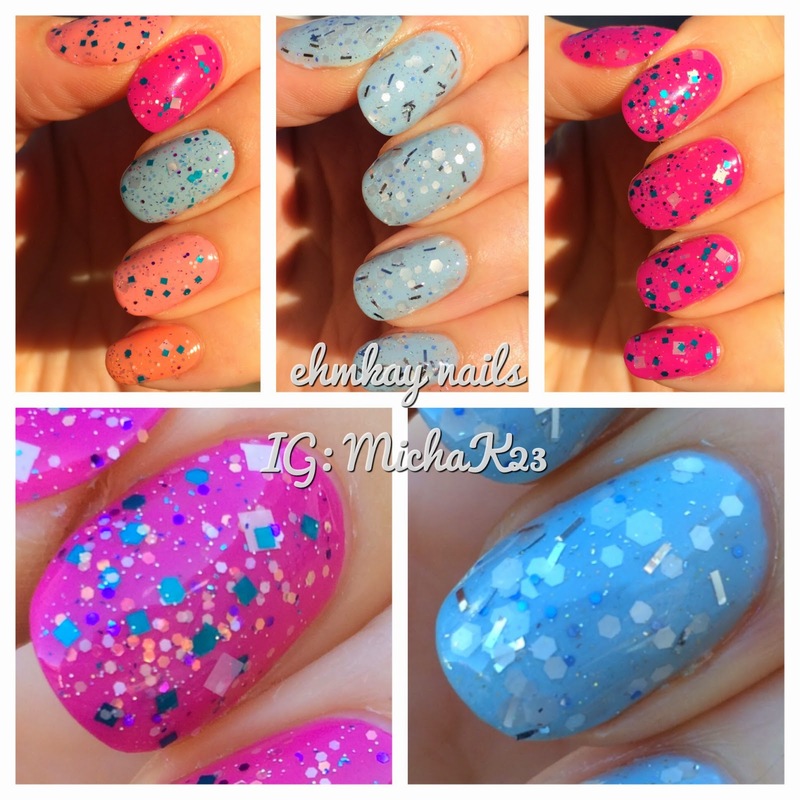 Check out the details of Model City Polish Pour Me Another below! 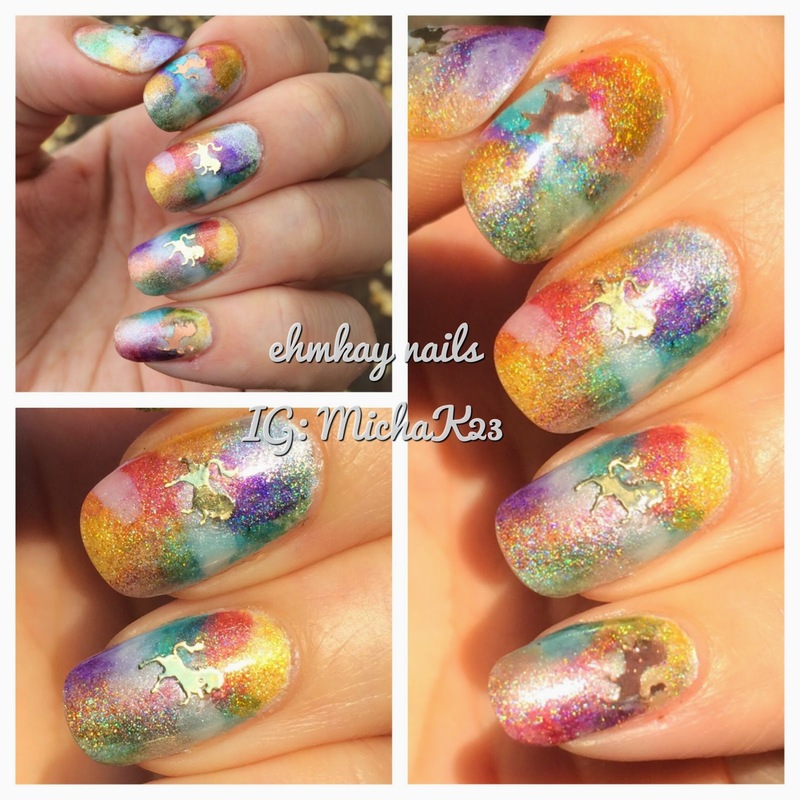 When I received these 3D nail art charms (they are more like thicker glitters), I knew I immediately wanted to do some kind of rainbow nail art. Well, welcome to my holographic rainbow heaven clouds! Precision is a brand I got to know while at Cosmoprof in July. I had seen there polish around but wasn't quite sure where. 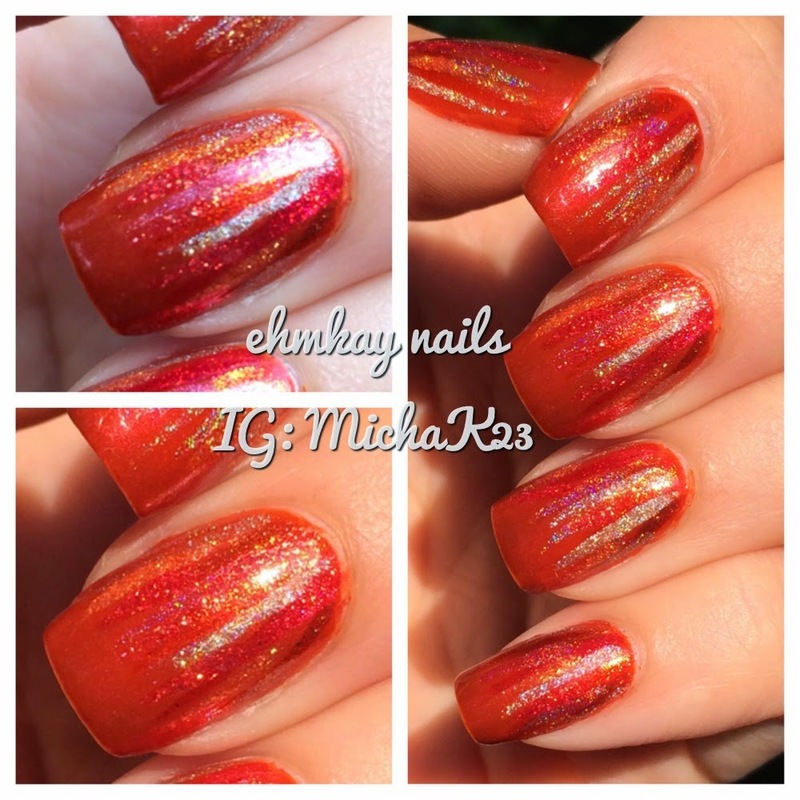 This is my first polish from this brand and it's a one-coater beauty so check out the details of what makes this brand stand out! Happy Saturday! I'm about to run around and do some errands for Thanksgiving! I go all out with cooking and this year I plan on doing edible place settings and a few crafts! I had a little time to get ready for my father's surprise birthday party a few months ago (yup, I'm behind in posting!) because the day was so hectic! His favorite color is orange so I grabbed 15 orange polishes and did the quickest art I could think of, waterfall nail art! 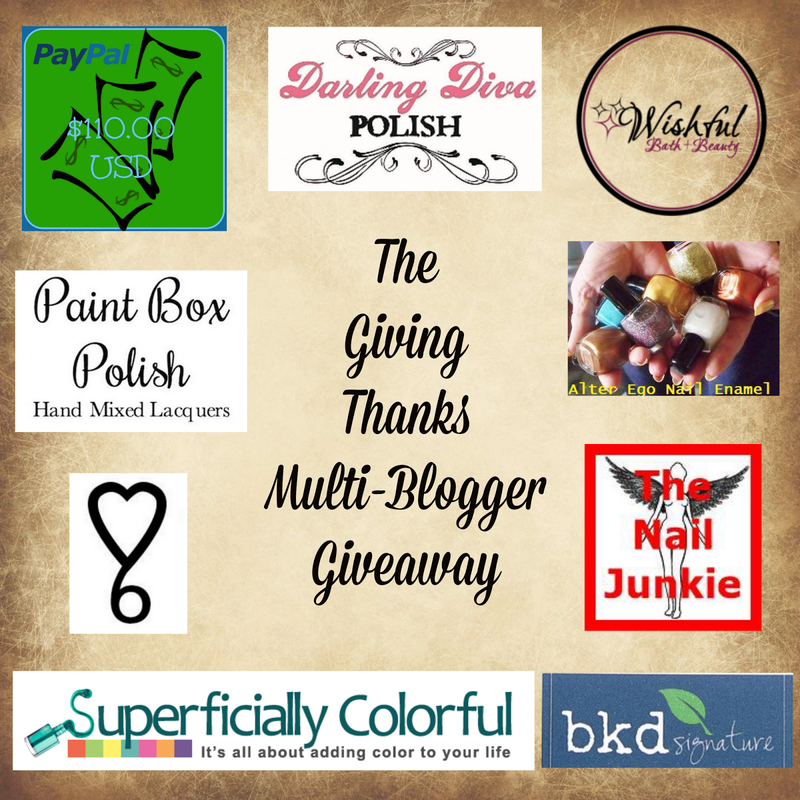 Blogs and indie polishes would not exist without readers and nail polish lovers so what's a better way to give thanks than a giveaway?! 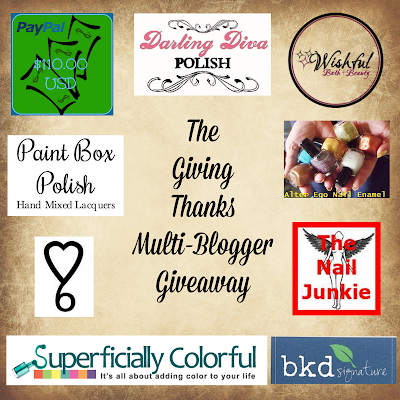 A bunch of bloggers and indie makers have teamed up to create an awesome giveaway that includes polish and a huge chunk of change for an awesome holiday polish haul! Check out the details on how to enter below! Phew that's a long title! 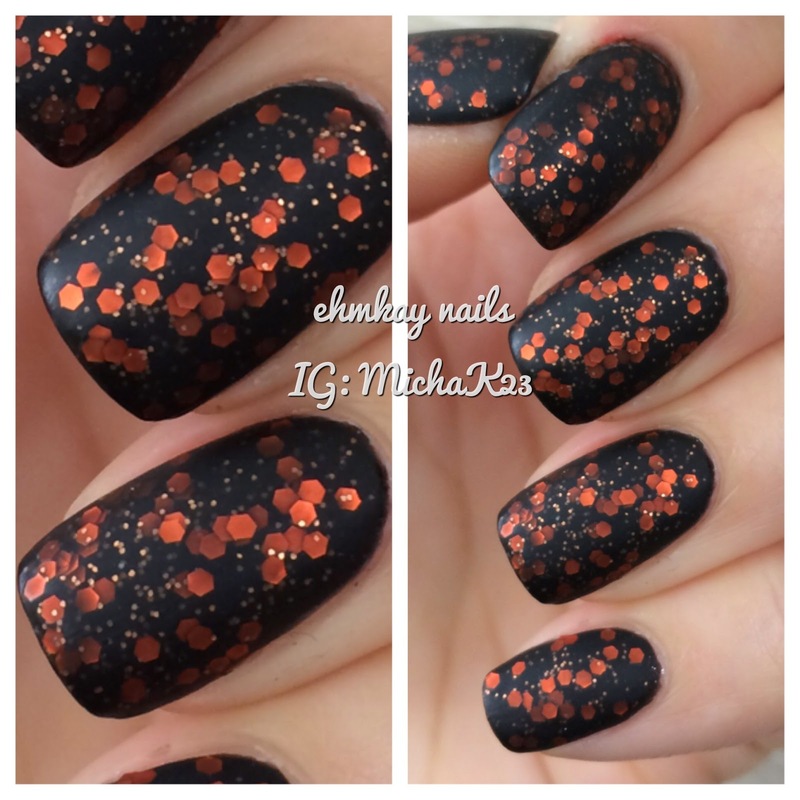 I received some Halloween water decals after Halloween which was a bummer. But never fear, because I looked around the set and knew somehow I wanted to include a sunset. Then Jen from My Nail Polish suggested crows on a wire and wowwww, this has got to be one of my favorite manicures EVER. It got so many compliments! 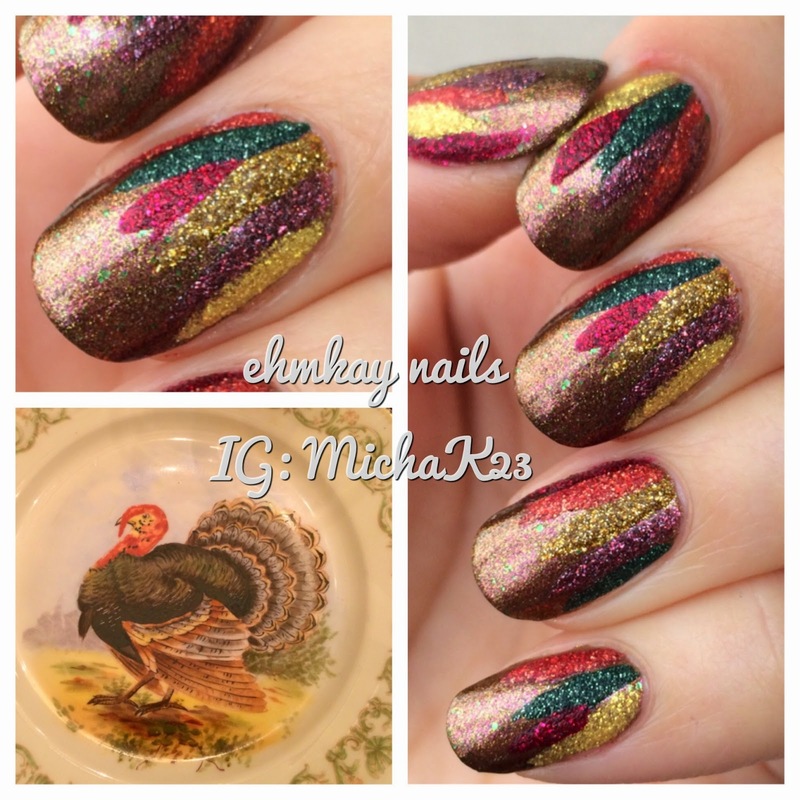 Here is a polish I lusted after for such a long and it did not disappoint. Pictures speak for this beauty. You need to see all the photos. I wanted something simple and autumnal for a weekend in Boston/Salem and with the leaves turning and the weather cooling down, I was feeling like brown! With the weather cooling down, our hands and cuticles take a beating, even when wearing gloves. 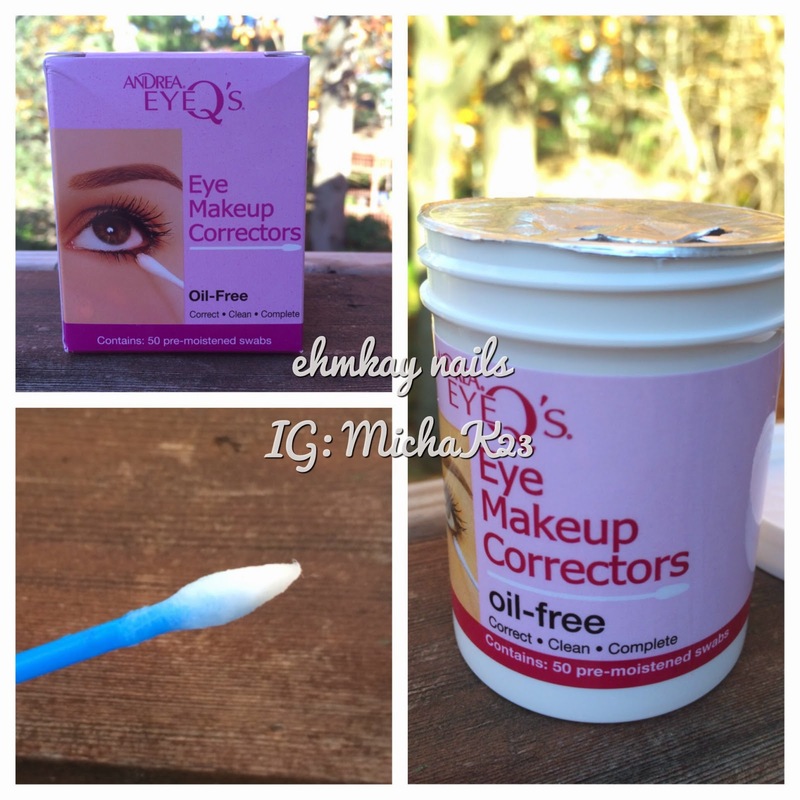 For great nails and skin, moisture is key. Today I have some products from a new-to-me company that has actually been around for quite some time. These products work great, smell great, and the price point is amazing. And if you don't like cuticle oil, trust me when I say you will LOVE this cuticle gel. 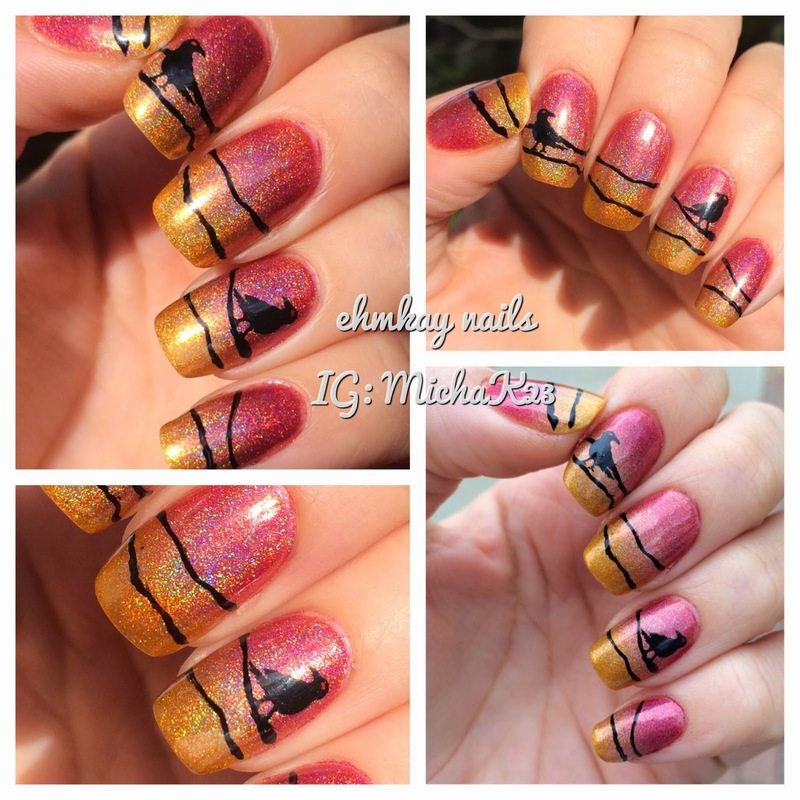 Sometimes really simple nail art can be super striking. I wore this gorgeous dress to a friend's wedding and I was toying with doing all this funky art and then settled on something basic but wow. I took two rich colors and combined them for this beauty! I wanted to finally show off one of my most favorite nail art looks EVER...and guess what...IT'S SO EASY! Seriously...everyone needs to do this ASAP. The look is amazing. 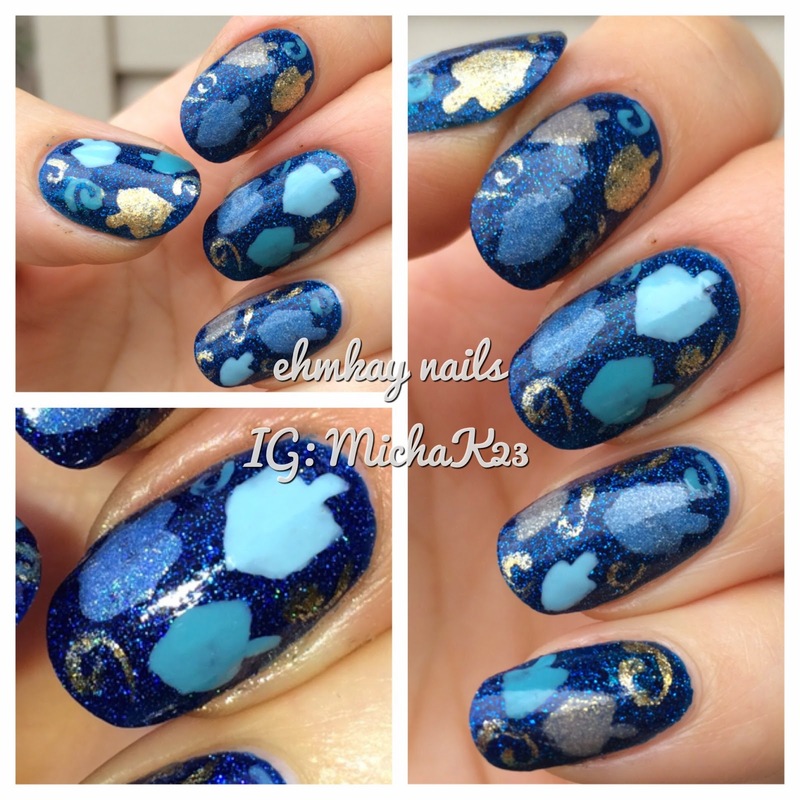 A friend in a nail polish group posted her mani of this; she has gorgeous nails and really does amazing easy nail art. I was so inspired by her! Thanks for the inspiration! 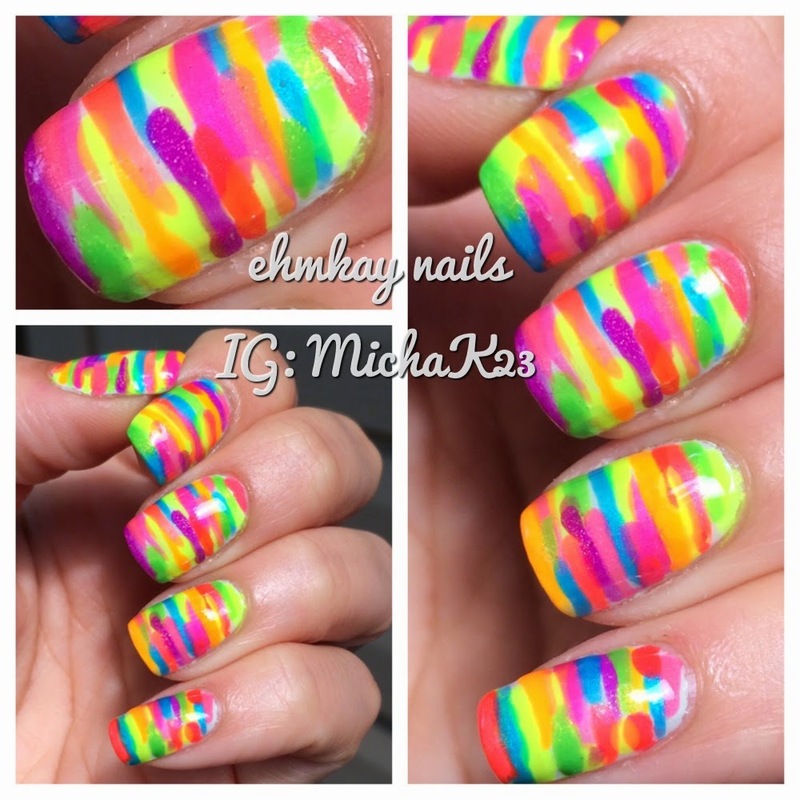 For those of you who like to dabble in nail art: do you ever have an idea in your head and then on the nail it just DOES NOT WORK? Oh yes, many times. But today, these came out EXACTLY how I wanted them to! I was so in love with this manicure, I wore it for a full week (which also attests to the Jessica formula!). When I saw the colors of the Jessica Autumn in New York collection, I immediately wanted to do paisley! You can check out my post of swatches of the colors alone HERE. 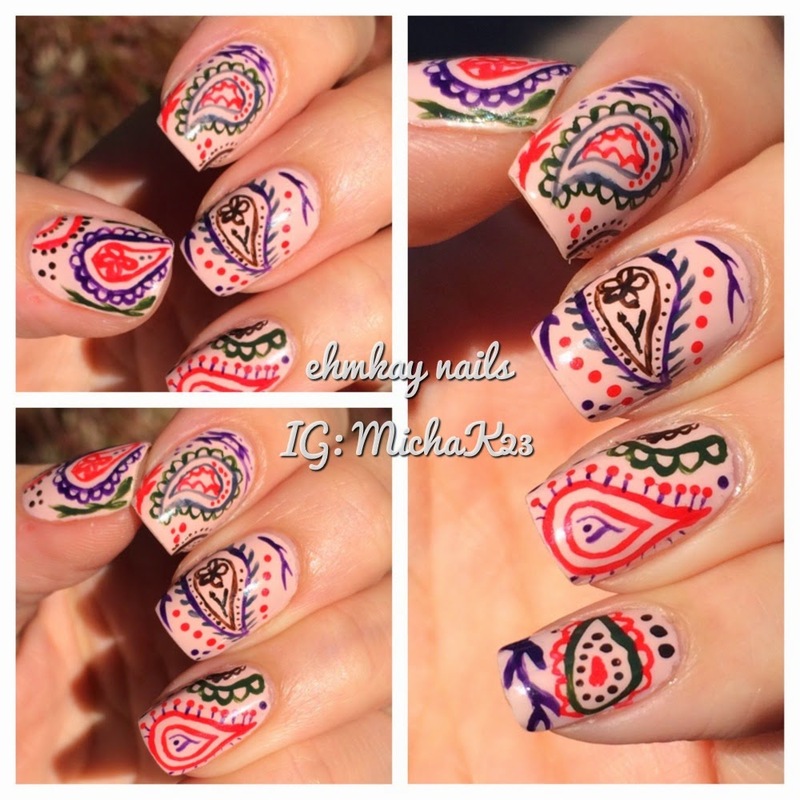 And check out my first try ever at paisley nail art! Quick post today as it is a beautiful fall Sunday and I am off to enjoy it! 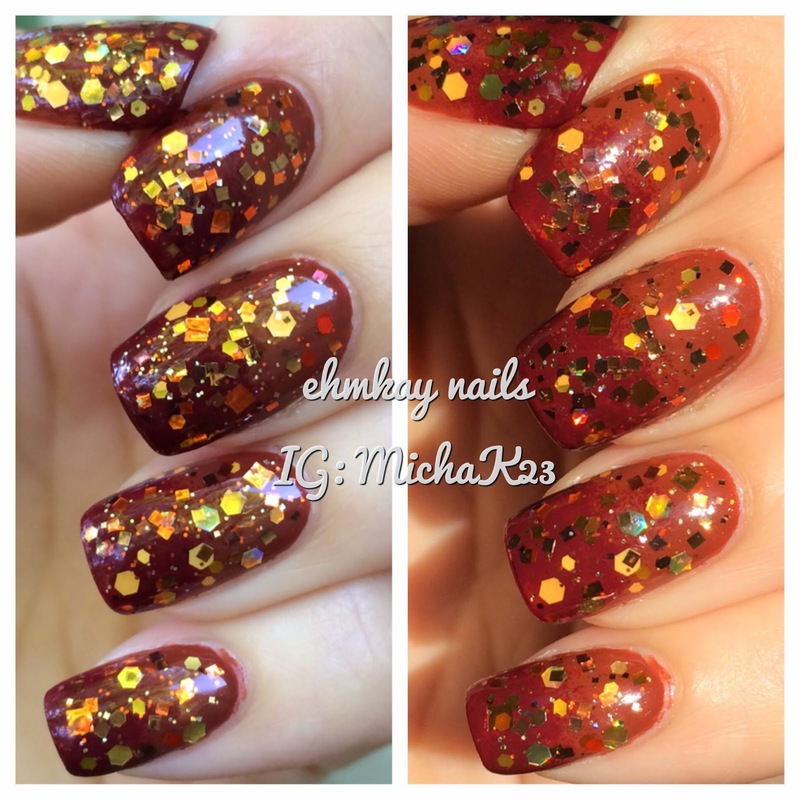 Today I have a gorgeous jelly polish and cuticle oil from Polish TBH, so check it out! Happy Thursday! Today I have some fun and cheery polish to fight off the rainy weather here today. 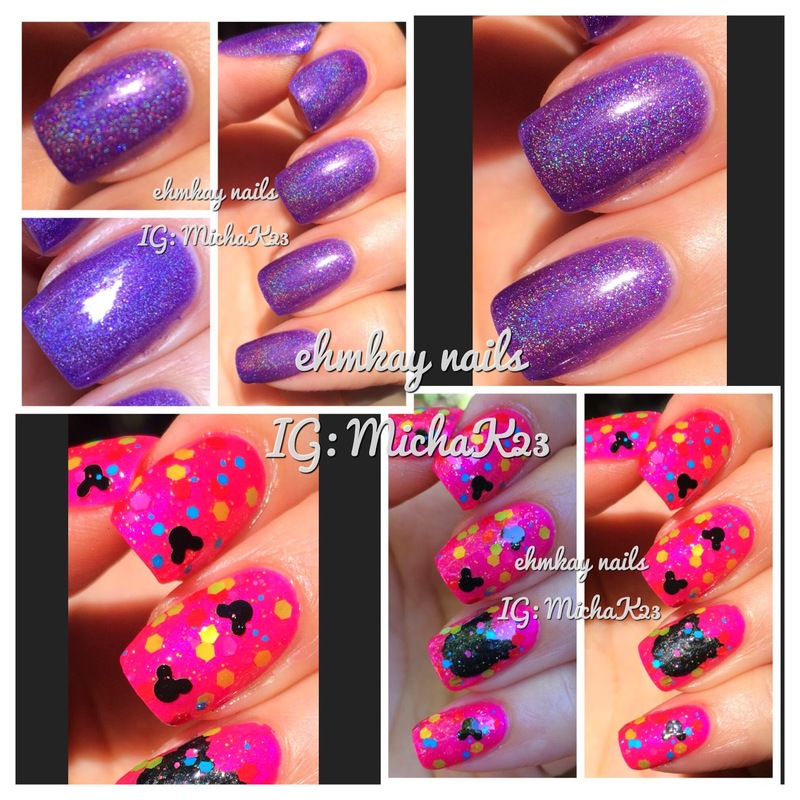 Sweet Heart Polish is an awesome indie brand that offers tons of polishes and is probably most known for her Mickey glitters! I have two of her best sellers swatched below so check it out! Emerald & Ash was a new-to-me indie when I met the duo behind the brand at Cosmoprof. Since using these polishes, I am seriously impressed and one of them I have reached for many time since I have received it. 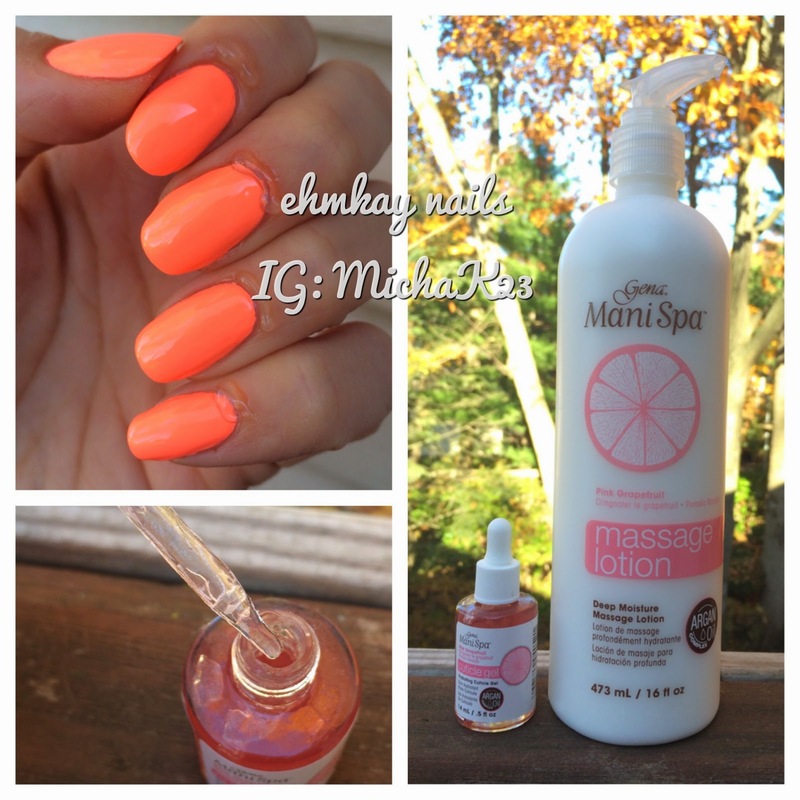 Check out my swatches below as well as a review of the Pumpkin Apple Butter cuticle oil! Hi there! I really wanted to play around with the KBShimmer vinyls and I had these two gorgeous holographic polishes from Girly Bits on my helmer and they looked perfect together! And I think it translated well onto the nail. Check out more about my look below! One last Halloween-themed manicure, but really, this still fits for autumn since pumpkins also represent Thanksgiving and harvest. I recently bought one of those light up inflatable decorations for your lawn when I finally saw one on clearance and I love it so much! 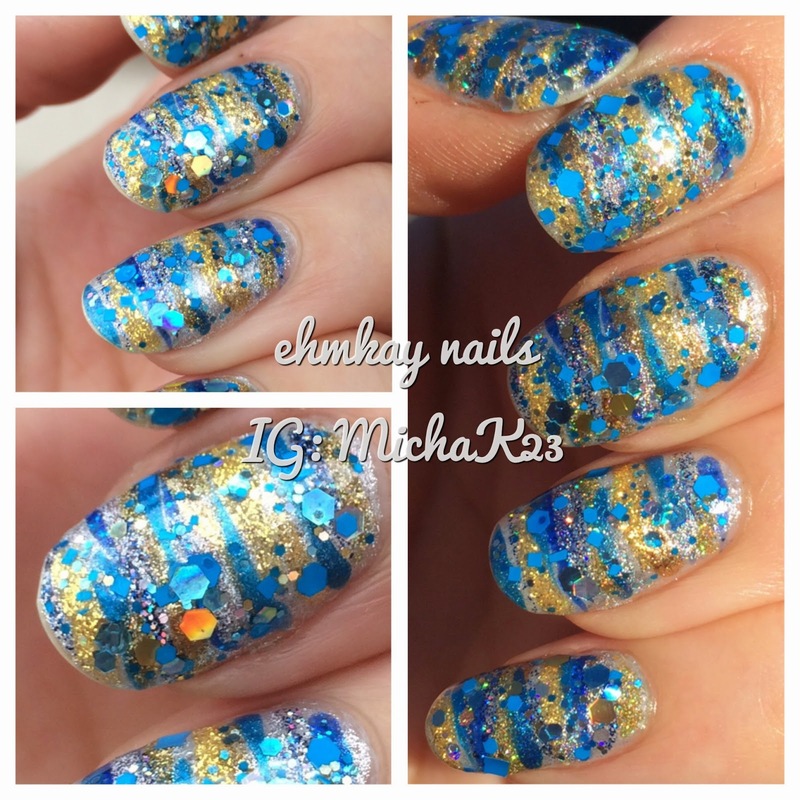 I decided to do a loose inspiration for my mani, so check it out! Are you still recovering from last night?? 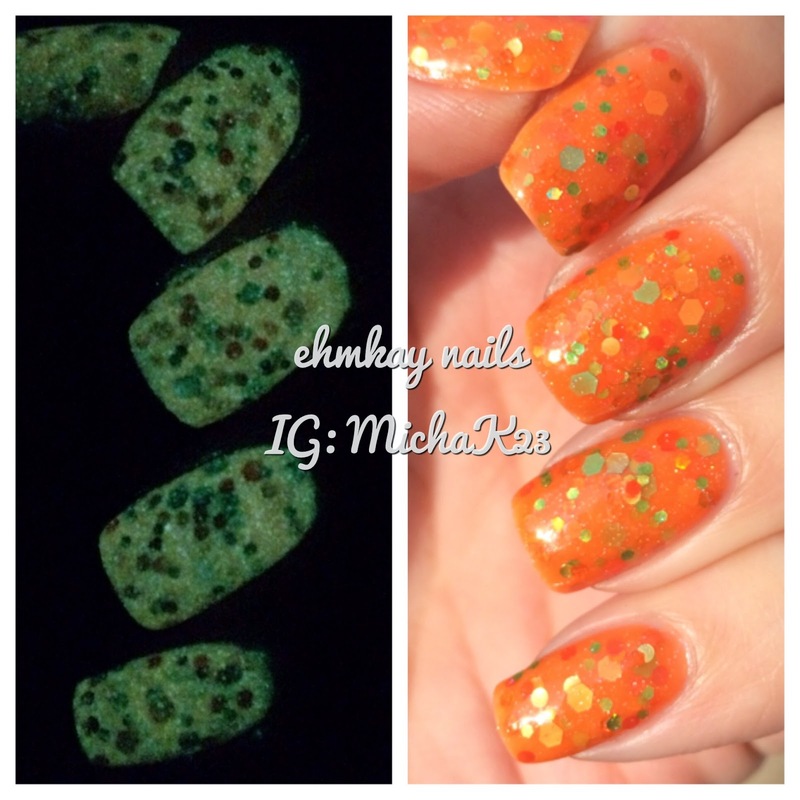 I had meant to post this yesterday but between trick-or-treaters and getting ready with my costume, I didn't get to post my last two Halloween manis! I hope you don't mind me showing them off a day late. I always look forward to China Glaze's Halloween Collection! The brand is known for their awesome Halloween collections and when I saw this one at Cosmoprof, I was definitely excited. The Apocalypse of Colour features six colors, and I have five below. I love the inspiration behind the colors and the names! Check out my swatches below! 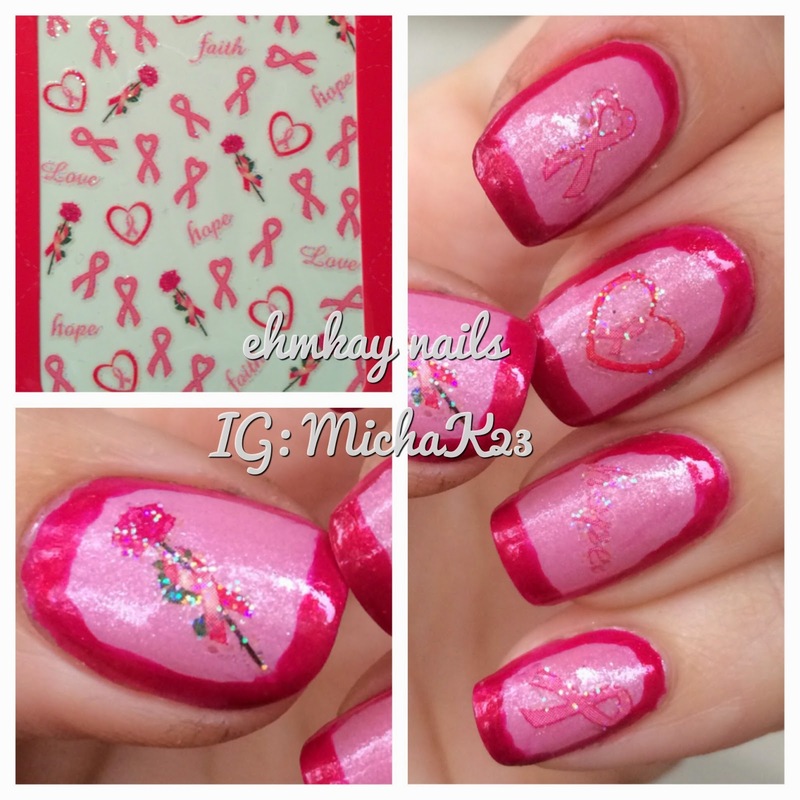 You saw my post the other day playing around with Joby Halloween Nail Decals and today I have some Breast Cancer Awareness decals. October happens to be Breast Cancer Awareness month and October is almost over, but I feel people should support whatever they want whenever they want. If you support a cause, it should not be designated to one specific month. 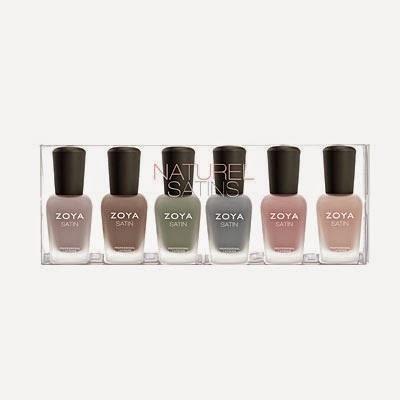 The Zoya Velvet Matte collections was one of my favorite nail polish collections of all time. I am lucky enough to have the 2009 versions of these polishes so I decided to do a comparison to see if the 2009 versions were exact to the 2014 versions. And wow, you will be surprised to find out they are not the same! I am certainly excited that these are available to everyone now, but they are limited, so grab them quick. Continue reading for comparisons of the versions and to see these beauties in both matte and shiny versions. As my title states, I am playing with some Halloween decals today! Overall Beauty has a huge selection of decals and Kim, the owner, sent me over a bunch to play with. She included two different Halloween sets and although Halloween is close, I highly suggest grabbing these now! They are glittery, fun, and easy to use. Decals are great for art if you don't like doing art or are short on time so let's check out my post! 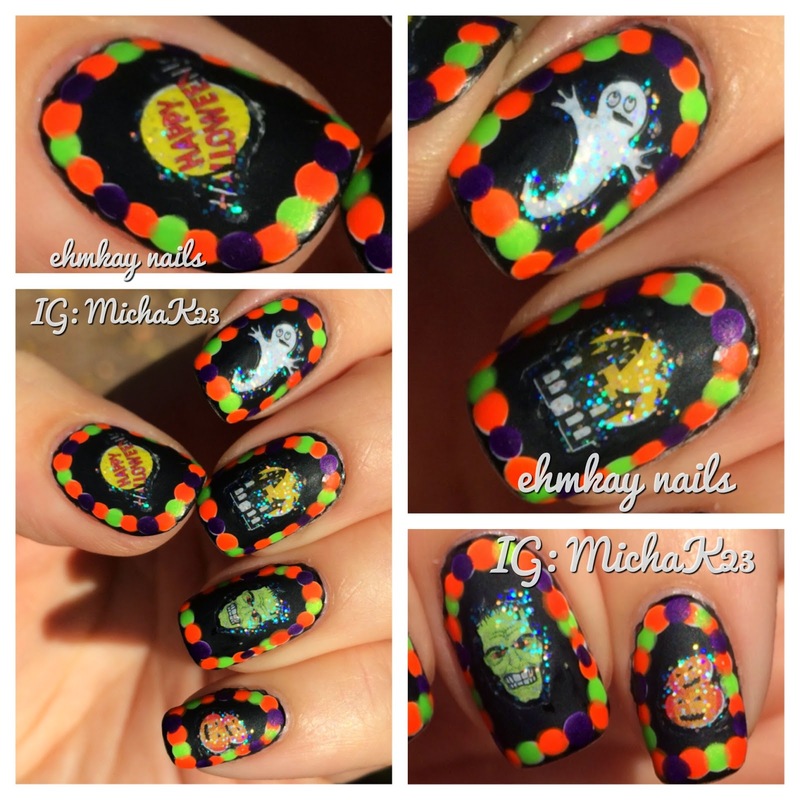 Sorry for such a late night post, but I have more Halloween themed nail polish to show you and this one is an oldie, but is still available! I currently wore this as my NOTD and fell back in love. One of my favorite indies is Red Dog Designs, and although she hasn't released new collections, she recently restocked her shop with ALL of her previous collections, including the Halloween collection! I realize we haven't even hit Halloween yet but the Zoya Wishes collection landed on my doorstep today and I just had to show you them immediately! I even ran out of sunlight but I wanted to get everyone excited since this collection is available for preorder now! 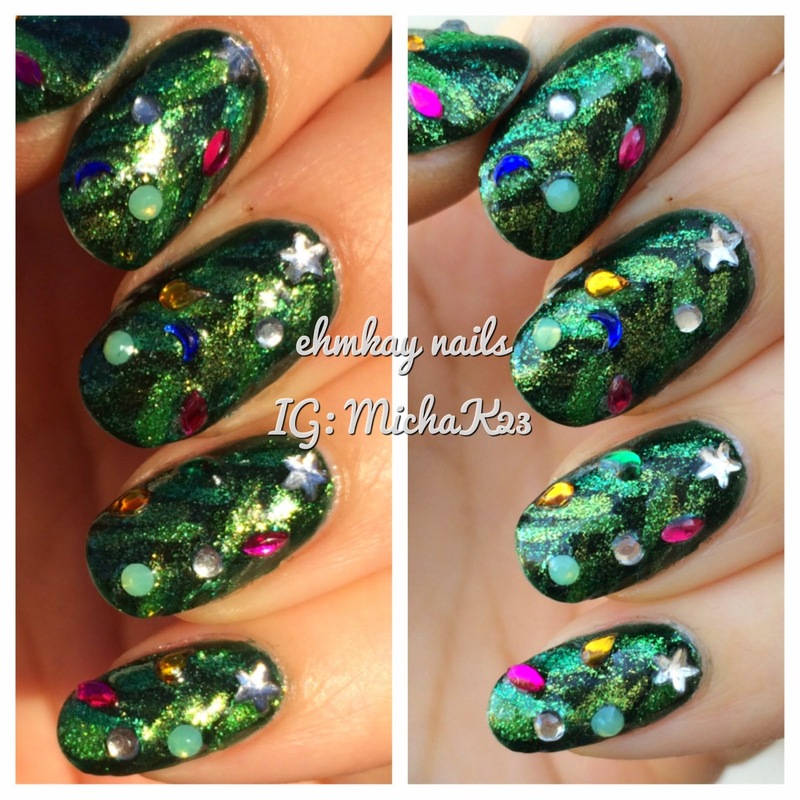 This collection is a set of three Magical Pixie Dust polishes along with a mix of a creme and shimmers. Alter Ego is one of my favorite indie brands because the shimmer matte polishes are really classic yet special. It is like getting two polishes in one; you can leave the polish matte or use a top coat for the most incredible shimmer. Cynthia, the creative maker behind these polishes, presents you with the Gloss48 Duo that includes one of my favorite Alter Egos ever (although I feel like I say that every time I post an Alter Ego!!). Yea, I have no idea what to call this. Sometimes I just pick out polishes, sit down, and run with it. I brought out a bunch of texture polishes in Halloween colors and well, I came up with this. There's no real rhyme or reason. 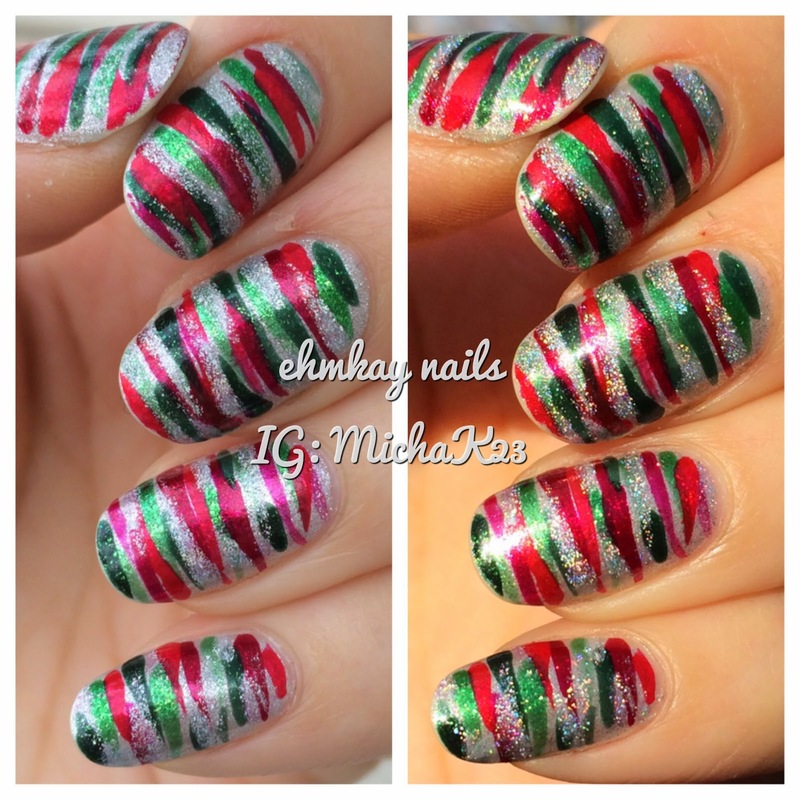 Just a striping brush and texture polish! Today I have created the easiest skittle manicure featuring China Glaze polishes, both old and new. When I received Loco-motive from the All Aboard Fall 2014 collection, I could not help but think of Halloween. 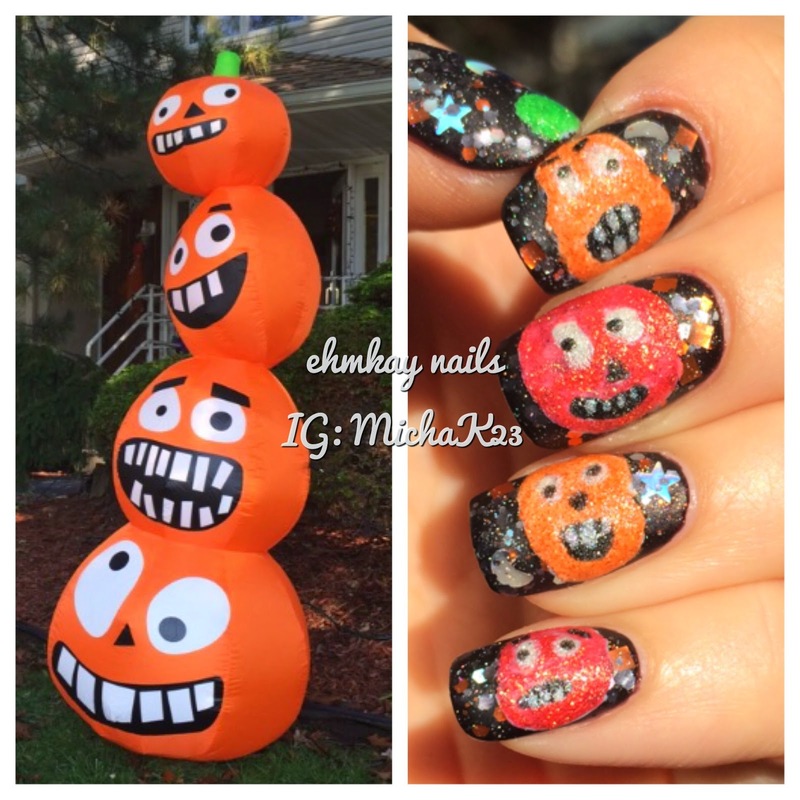 I pulled out two of my favorite China Glaze polishes to complete this easy Halloween look! Today I have a one-of-a-kind polish that I have not seen from any other brand. Flashing Lights is a light reflective polish that is crazy loud under flash but simple and delicate in normal lighting. Along with Flashing Lights, I was able to try out Serum No. 5 Cuticle Serum and White Tea Lime Ginger sugar scrub. 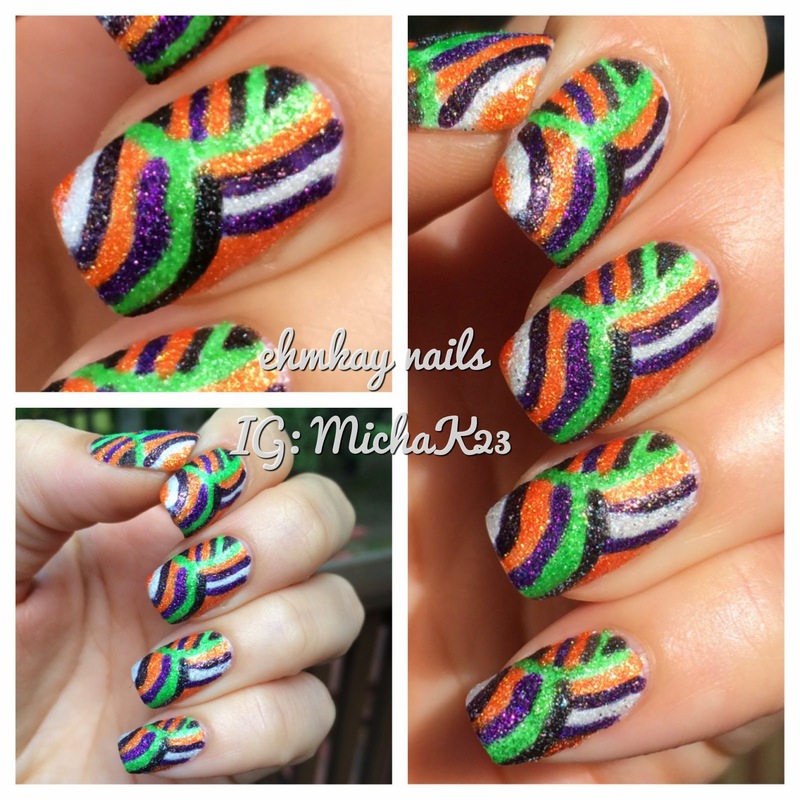 So check out this polish that will be perfect for Halloween trick-or-treating or a night out! The It's a Baby! palette from Mentality Nail Polish features four nail polishes for $20 which is currently available. All four polishes are considered "jelly creme" polish, but I am unclear with that description. These remind me more of shimmery frosts. 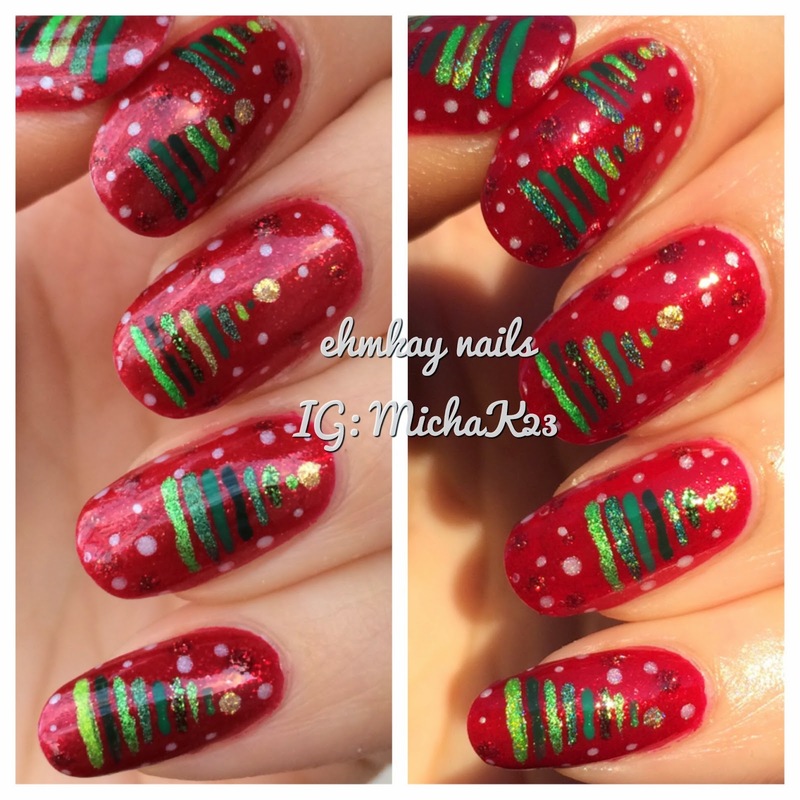 These polishes are great for layering though, so check out my swatches and simply nail art. Seriously, take a seat and be ready for a huge post! 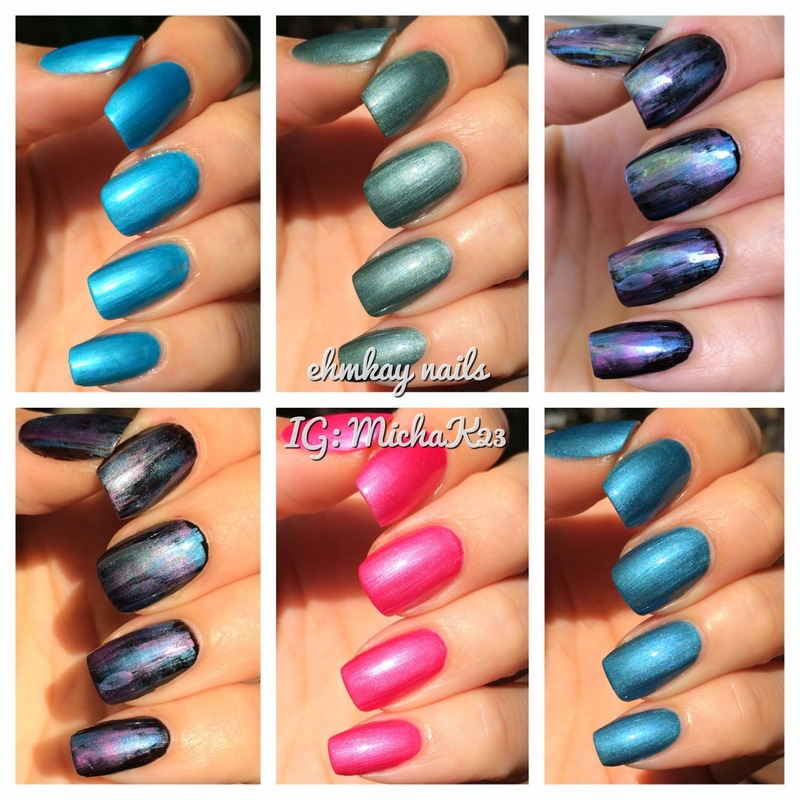 The Show Me collection by Colors by Llarowe consists of four holographic multichrome polishes which means I have a ton of photos to show you so I could show off all the colors! I even did some awkward underwater shots to show off these beauties, so grab a snack and relax! If you want to see the amazing transformations these polishes make, I suggest you check out my post below! These are also on their final restock right now, so grab them while you can. I have to admit, this Pahlish was my introduction to the brand, and what have I been missing? It's why I had to post this gorgeous Cosmoprof Exclusive today, because Pahlish is premiering her new Holoween collection tonight in her restock and I'm so incredibly excited for this collection (and the Pahlish ghost is just too cute!!). 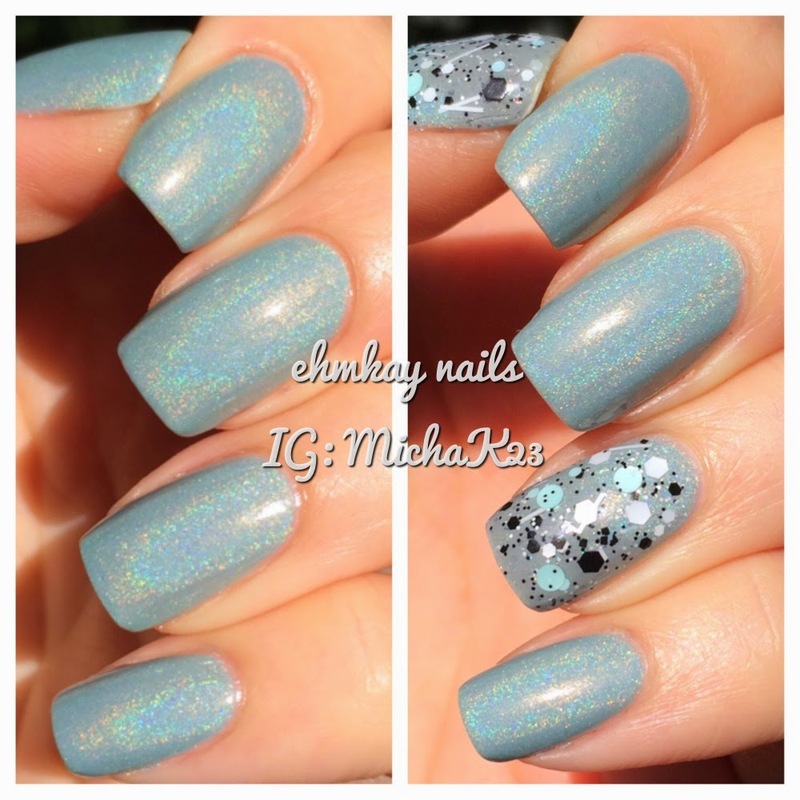 Based on this gorgeous polish, Casino Oasis, and Pahlish's previews of her new polishes, they look similar with the flakie shimmer you will see in this polish below. You know I love my textures! I have a list of my untried polishes and I noticed the white and yellow cupcake polishes were untried. Not okay! 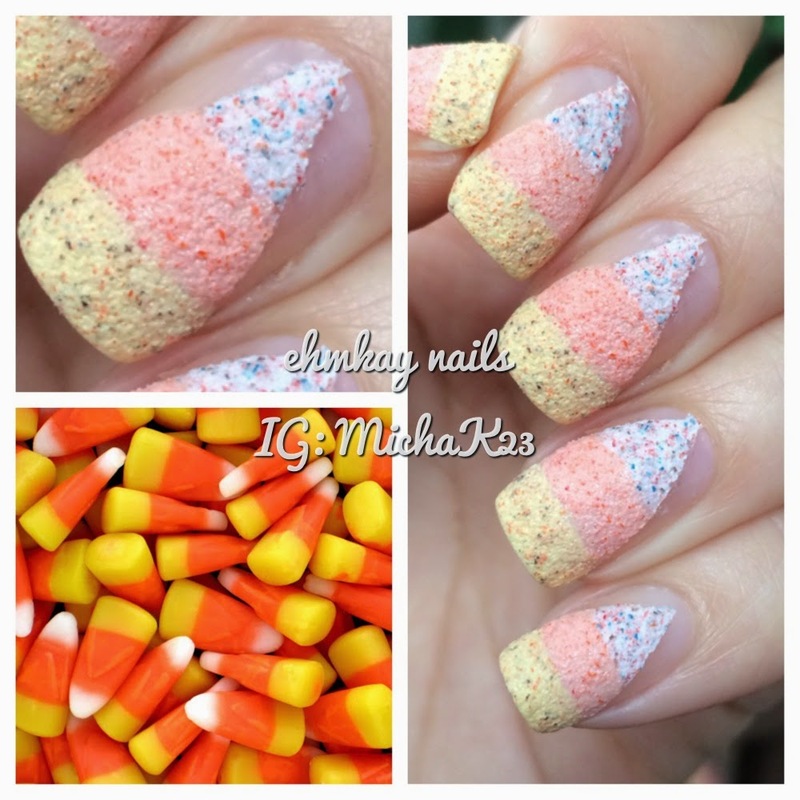 So I grabbed the orange cupcake and decided to do a new take on candy corn with some pastel textures! Check out how I got this look! 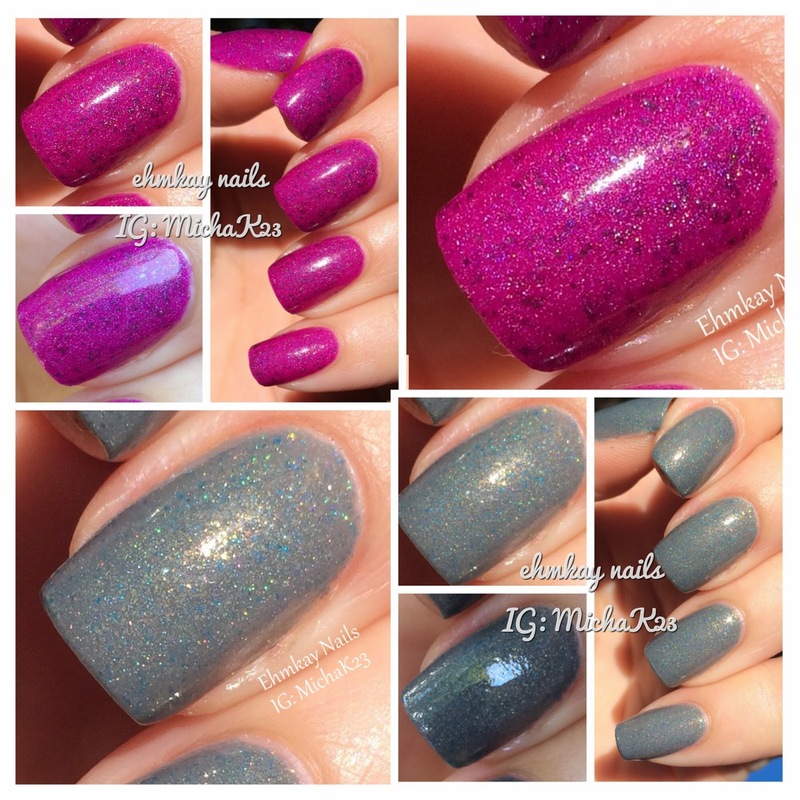 Today is the 7th so that marks the first restock of the month for Elevation Polish. And since September was a vacation month for the brand, it's super exciting! 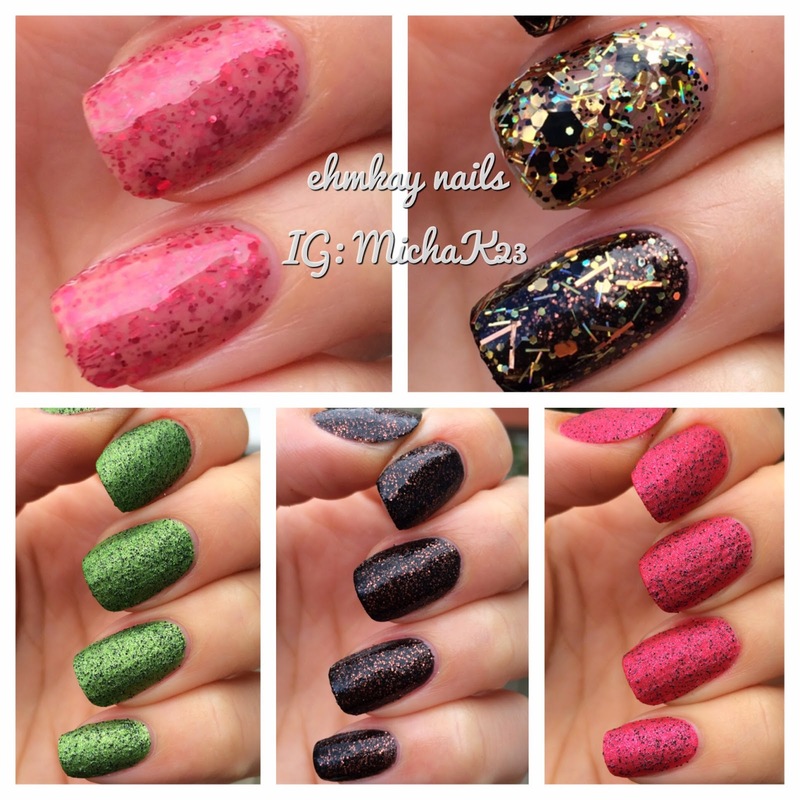 Are you planning on grabbing any of the polishes from the Africa collection? I finally wore Yeti Finds An Oasis a few days ago, so why not show it to you on a restock night? I also extended the manicure with two more Elevations. Check it out!